If you're a theater major, chances are you already do a ton of reading. And you should! As a fellow theater student, we are so lucky as a major to have wonderful plays from which we can draw inspiration and motivation. Outside of that, however, is a world of knowledge from industry greats that can continue to help us all grow as artists. If you aspire to take the stage by storm, check out these six books. One of the first texts given to me by an acting professor. 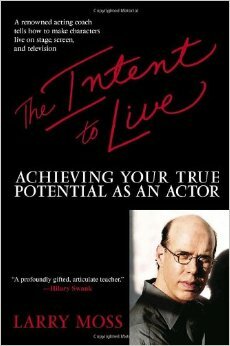 The Intent to Live: Achieving Your True Potential As An Actor is a beautiful and inspiring reminder not only for a performer, but a human being, to live intentionally. Uta Hagen is an absolute legend in the theatre realm and for a good reason. The way in which she approaches character work changed me completely and my acting style hasn't been the same since. Respect for Acting should be a staple on any actor's bookshelf. If you've taken a vocal diction class, chances are you've used the Linklater method. If you're an actor who doesn't sing, this method is excellent in preparing your voice for a performance and improving projection and diction. I had to include this play because it is so current that it most likely won't make it into your curriculum. 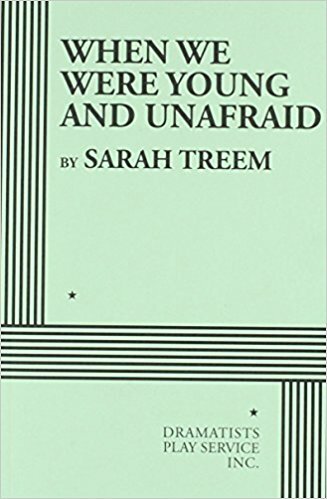 Sarah Treem is a powerhouse of a playwright and this play about pre-Roe v. Wade America is so poignant in our present times. This is also an excellent play to draw powerful female monologues from which makes it a winner in my book. Taking a directing class in the third year of my program transformed me as an actor and opened up a new world for me as a creative. Knowing how things work and what to look for from the other side of the stage is incredibly beneficial. 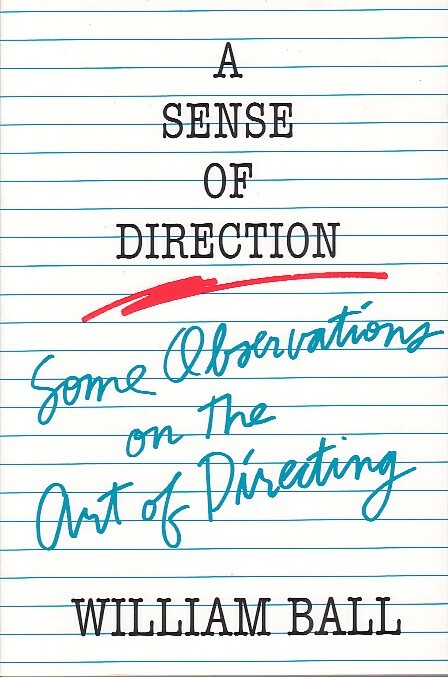 A Sense of Direction helps that cause. 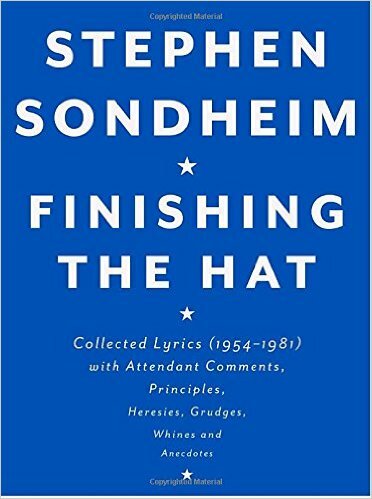 I had this anecdotal book as a text for a music history class and found it utterly fascinating and enjoyable. It is incredibly important as a performer to know the history behind all that we do, and to draw strength and wisdom from those that paved the way. featured image by Don't Be "A Writer"